AnotherSuccessfulVolunteerDayinMaine - Summit Utilities Inc. 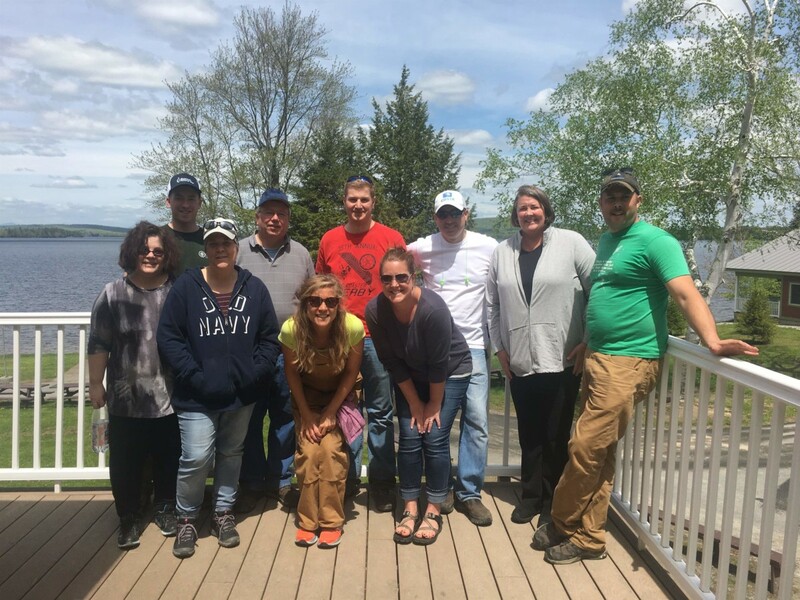 Summit Natural Gas of Maine employees recently used some of their VTO time to volunteer at Pine Tree Camp on the shore of North Pond in Rome, Maine. Pine Tree Camp offers children and adults with disabilities an extraordinary summer camp experience. About ten Summit employees participated in the all day event, clearing brush, moving boats, raking and doing other activities to prepare the camp for the summer.